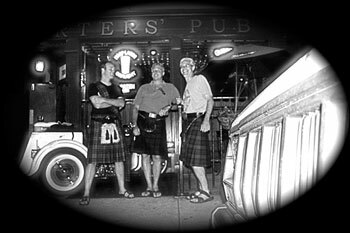 Porters' Pub & Restaurant is a relaxed, casual and intimate space with stone walls circa 1830 and local artwork. Our lively Pub room will satisfy your craving for the cozy comfort of the "quintessential Old World Pub". Lunch, dinner, late night snacks and Sunday Brunch are always house made fresh and prepared to order. Patrons often ask what's good on our menu. The answer is ... everything! "Lively conversation, relaxing atmosphere, friendly people, great food and live entertainment in Easton"
﻿Easton’s Publick House for 28 years. A cozy intimate Old World – style pub built in 1833, featuring original stone and brick walls, a mahogany bar and zero oversize flat screen tv’s. In addition to our hearty pub fare, our menu boasts 20 vegetarian and gluten free choices, many locally sourced. Home of the Mug Club! Swill 60 brews and we'll award you a pewter mug with your own personalized engraving. Hang it from our ceiling and use it whenever you come in! What's Happening at Porter's Pub in Easton, PA? 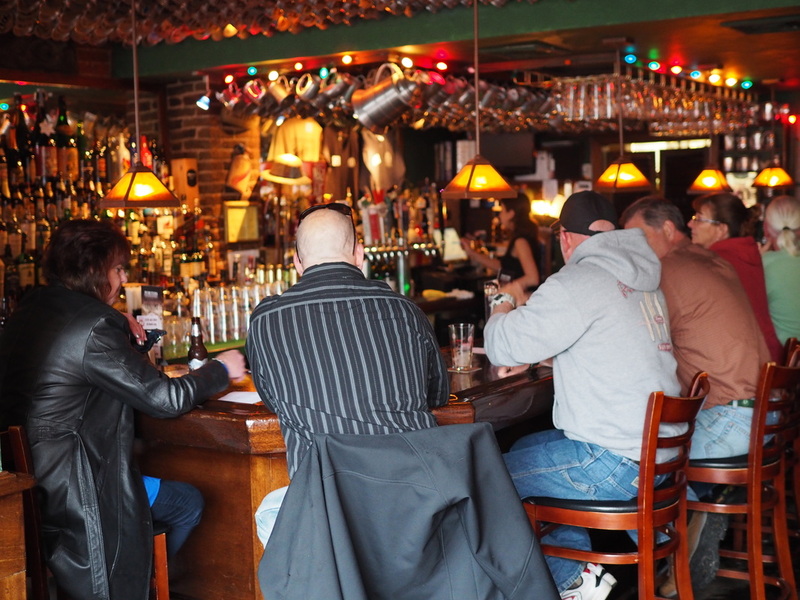 Porters' Pub was named "The Best Bar in the Lehigh Valley" by The Express-Times!​ Read more about this incredible honor. It's Lehigh Valley Beer Week February 16 - 23. Check out our events and goings on!